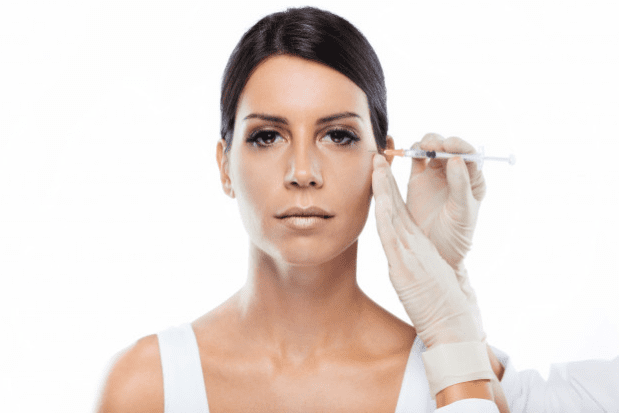 Houston Women's Cosmetics Blog How do I Know Which Dermal Filler is Right for Me? Like most people, you’re probably used to looking in the mirror and seeing fine lines and wrinkles. It’s just one of the hazards of getting older, right? But have you ever wondered how those wrinkles get there in the first place? How and why does your skin age? Your skin, collectively the biggest organ of your body, is pretty amazing in protecting you from the weather, keeping out germs, and ensuring that you don’t dry out in the heat. It also contains three ingredients that are important to young looking skin: collagen, elastin, and glycosaminoglycans (GAGs). The collagen in skin adds volume and keeps it looking plump. 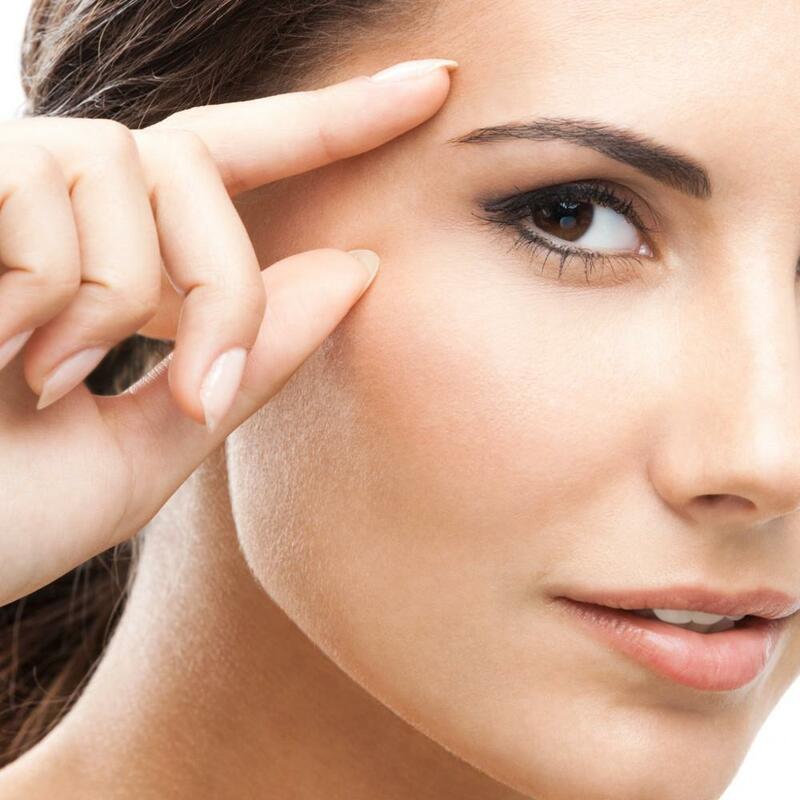 The elastin ensures that when skin stretches, it can bounce back to its normal position. The GAGs are all about keeping the skin hydrated. These three ingredients give your skin that fresh and youthful look. Sadly, they don’t last forever. Did you know that after you turn 20, your skin produces 1% percent less collagen every year? And it also produces less elastin and hydrating fluids. 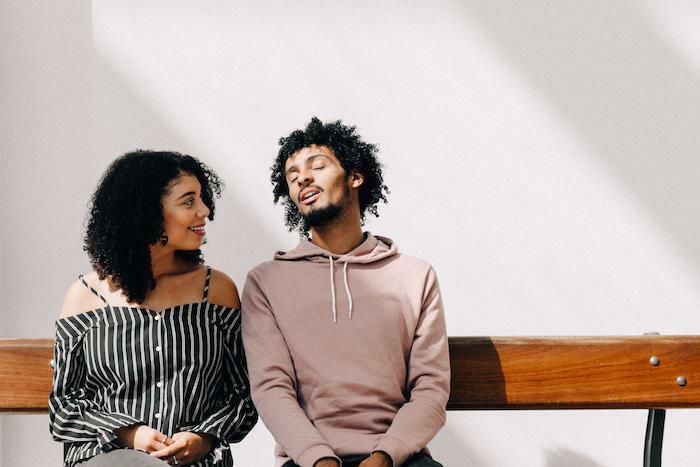 When these factors are combined with damaging exposure to the sun, cosmetics, and pollutants, the effects of aging are quite apparent, especially in our faces. If you’ve had enough of those fine lines, wrinkles, and loose-looking skin, why not make a booking to see Dr. Adesomo here at Houston Women’s Cosmetics clinic? His friendly and professional manner will make you feel at ease right away as you discuss how your aging skin can regain a more youthful glow. Improvement in facial shape and symmetry. What is the best dermal filler to choose? There are three dermal fillers that we use here at our clinic: Voluma®, Juvéderm®, and Restylane®. Each one can help produce more youthful-looking skin, so how can you make sure you make the right choice for you? Hyaluronic acid has often been touted as the next big thing in cosmetics, and in many ways it is something of a wonder substance. If you have fine lines, a low viscous dermal filler that contains abundant hyaluronic acid, such as Restylane, is ideal because it adds moisture back to the skin and softens fine lines in several places on your face, including near your nose and mouth, under your eyes, and on your chin. If you need to lift areas of your face because of sagging and looseness, a thicker dermal filler, such as Voluma, is ideal. It also contains hyaluronic acid, and once injected it will add volume and lift those sunken and thinner areas of the face. An array of Juvéderm fillers expertly lessen those so-called parentheses lines and other wrinkles around your nose and mouth. Loose skin, wrinkles, and fine lines are a natural part of the aging process, but advances in dermal filler technology mean that a single treatment can last for up to six months. If you want to wind back the clock, use our handy online booking facility to make an appointment with Dr. Adesomo here at Houston Women’s Cosmetics. What’s the revolutionary fat-reducing treatment that has everyone talking? SculpSure is quickly becoming the new way to get rid of troublesome fat that just won’t budge. Discover what permanent and virtually painless SculpSure can do for you. 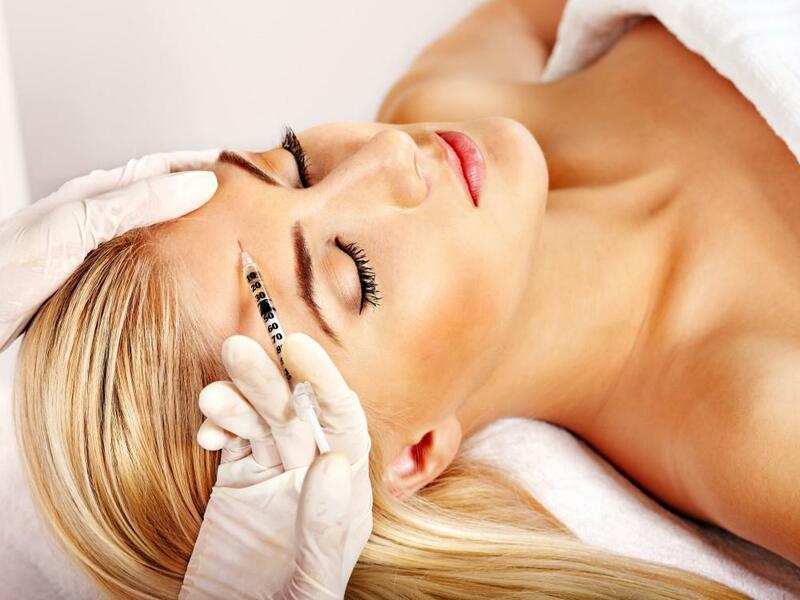 What Can I Expect From My First Botox® Treatment? Have you seen the stunning results of others who’ve gotten Botox® procedures to treat lines and wrinkles and are considering getting one yourself? Read on to see what the treatment involves and how it might be able to help you. Have diet and exercise helped you almost, but not quite, achieve the body of your dreams? Are stubborn fat pockets preventing your ideal, sleek appearance? SculpSure® body contouring treatments can give you the body you want. Diet and exercise on their own rarely work to get rid of a muffin top. But when you’re ready for professional help, you may be overwhelmed with your options. Read on to figure out whether you should pursue liposuction, a tummy tuck, or SculpSure®. Most people who try Botox® rave about the results they get. But what exactly makes Botox such a great treatment? From quick, easy application to long-lasting results, take a moment to find out why Botox has such a high satisfaction rate. If you have saddlebags but don’t own a horse or a motorcycle, it can only mean one thing: Your outer thighs need help. Nonsurgical SculpSure® body contouring treatments can slim your thighs with the power of laser energy and no downtime.